Sometimes bravado can get in the way of stupidity. 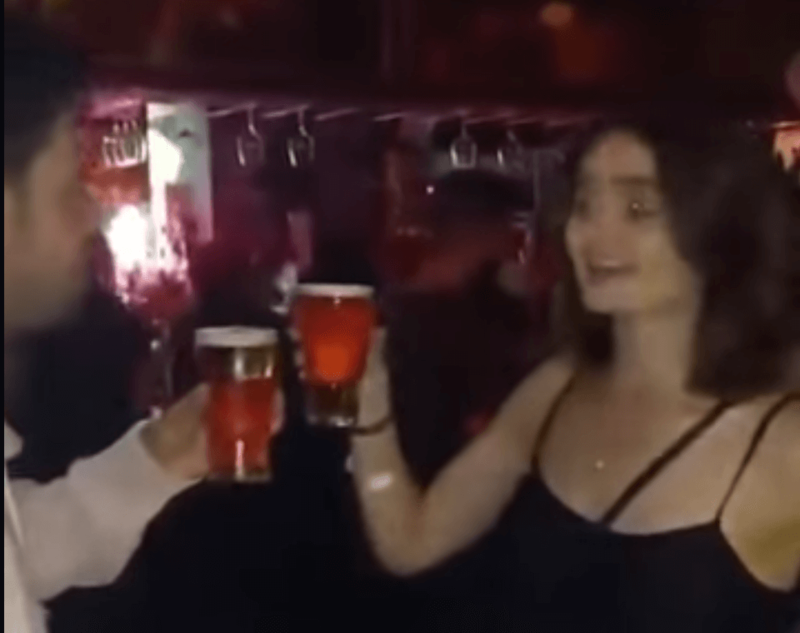 This was the case for this unfortunate guy who thought it would be a good idea to challenge an Irish girl to a drink off. Not only did he lose the drink off but what happened afterwards was even worse. As always please drink responsibly. Don’t worry the guy is just fine, except for a very sore head the next day. For more Irish humour pop over to our Irish jokes section.